Discussion in 'E21 (1977-1983)' started by osmarcolombia, Mar 29, 2009. Are you looking for something beyond the usual USA mail-order vendors (BavAuto, Double 02 Salvage, etc)? I expect they ship Internationally after payment is received. Ebay is another possibility, but sellers there are less willing to ship Internationally. A lot of the vintage specialty parts are hard to find no matter what country. I hope all is well in Bogata! I've only been there once, but was able to see what a fantastic city it is. Have you contacted Fernando Vargas or any of the other members of the Colombia 2002 Club? They might be able to help you. Any luck wiith the Recaros? Nice car, has it been restored or just very well maintained ? I really like how original/factory it looks. Is the stripe factory or done later ? Any rare options ? The interior looks great as well. Nice photos. 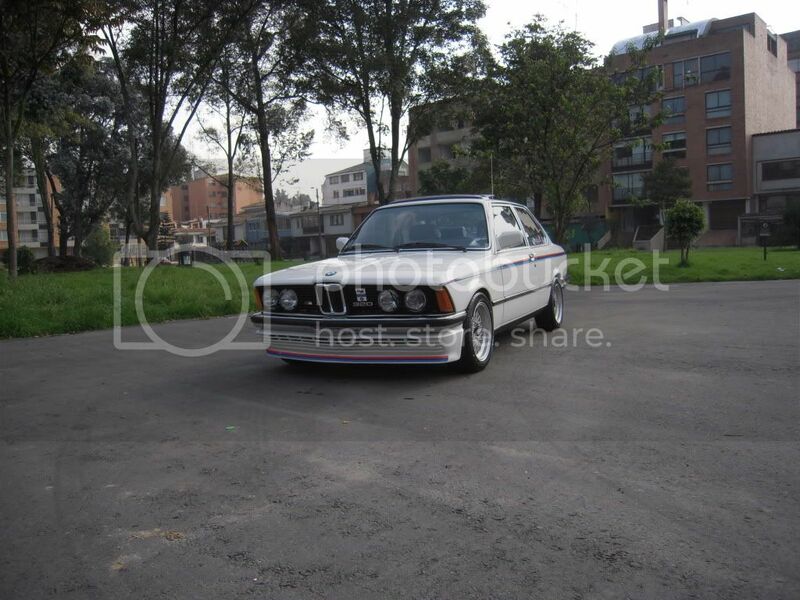 That is a great looking E21!!!!!! The car is restored and all you have is original factory..
DId you add the headlight wipers recently? Was that original on your car? Gorgeous car! 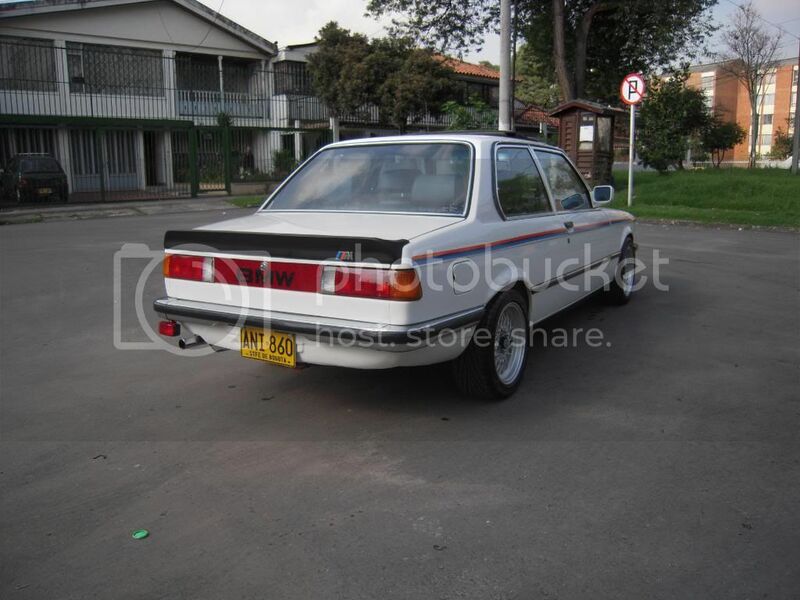 I've always had a soft spot for the E21 since the first time I rode in a BMW it was in a 320is. Great job and keep the pictures coming, that car is beautiful. I love your Motorsport pin stripes!!! They look great on your car!!! 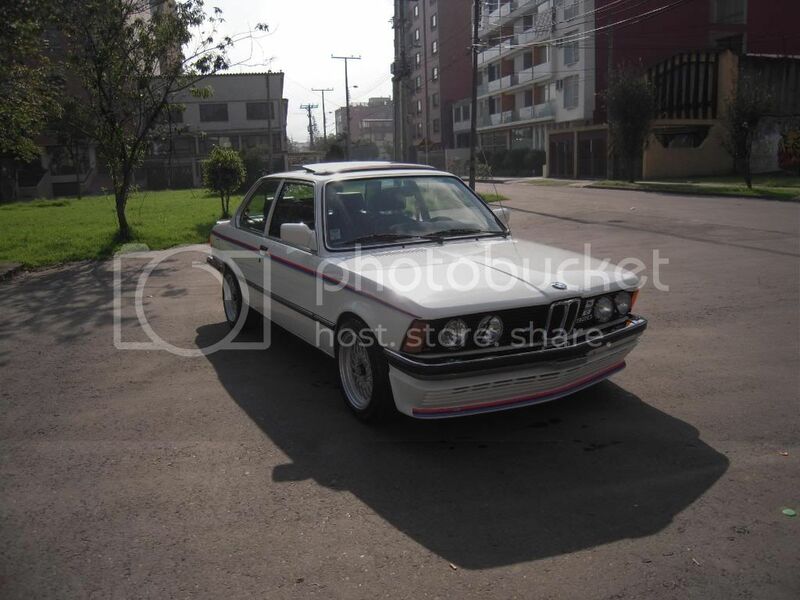 Gives me ideas for when I repaint my white E30 325ix! Great looking E21! Keep up the good work! Man, I really love the older Bimmers! 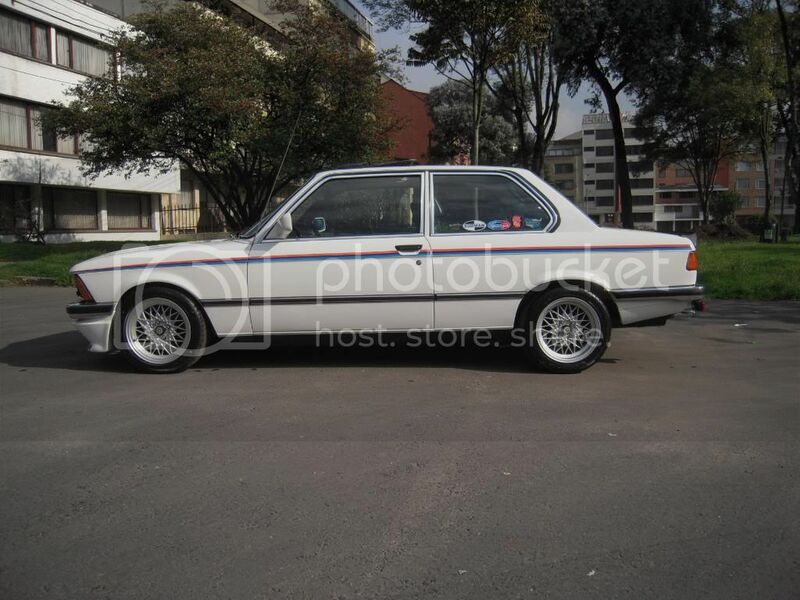 What did you do with your Alpina wheels?